Are you a student with a background in museum studies, art history, fine art and/or history, who is capable of working both independently and as part of a team and has exceptional organizational skills and attention to detail? If this sounds like you, and you want to gain experience working in an accredited museum in a spectacular location, you might be a great fit for the Leighton Art Centre’s summer museum assistant position! This is an exciting summer (May 14 to August 11, 2019) opportunity, through the Young Canada Works program. The Leighton Art Centre is in a rural area and there is no public transportation; a reliable vehicle is a must. 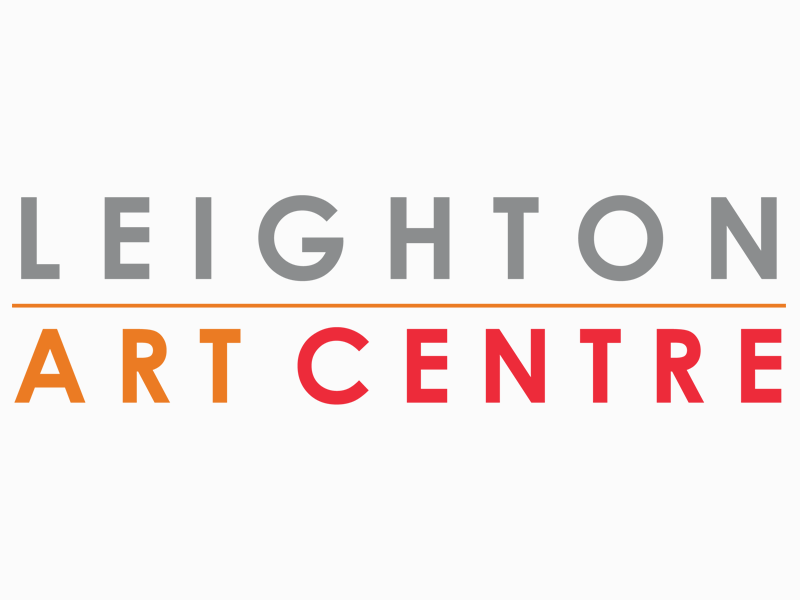 Complete information can be found on the Leighton Art Centre website at leightoncentre.org.